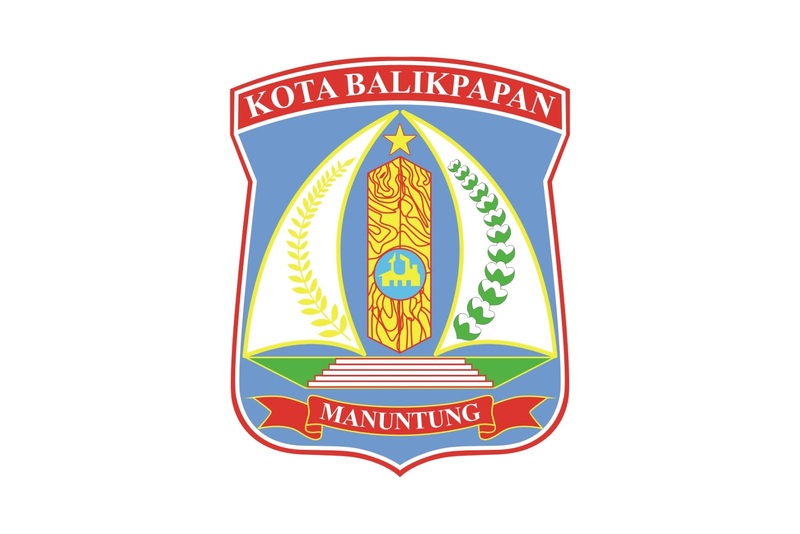 No public transport system currently exists in Balikpapan. Young people, the elderly and women are particularly inconvenienced by this, relying on others for their transportation needs. 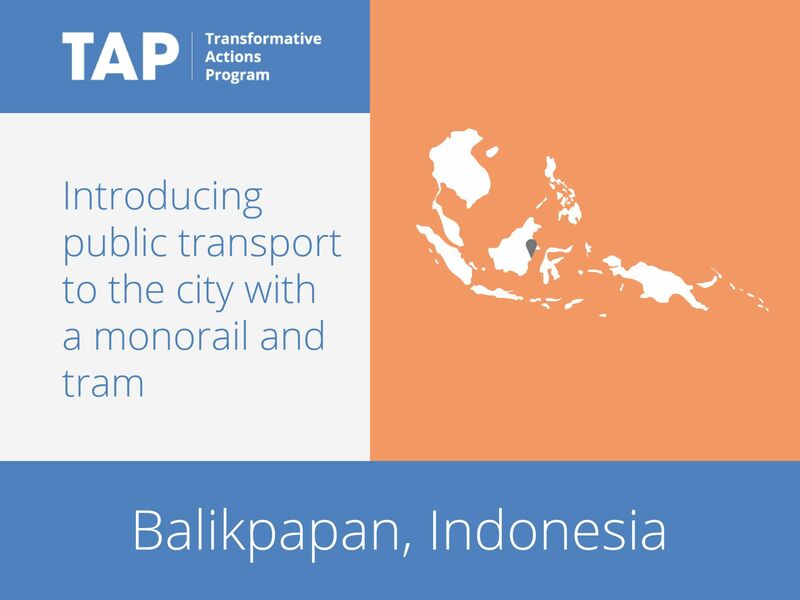 Balikpapan is now implementing the Monorail and Tram Project to meet the demands of the 700,000 inhabitants. The monorail and tram will pass through the most densely populated districts of the city where around 75 percent of city population reside. In addition, the central point of the new routes is a trade and service area in Balikpapan; it is therefore expected that the new infrastructure will increase mobility from the suburbs to the city center.